In a prosperous market, this building is strategically located in Hoora. Sprawled over an area of 3,450 square meters, the building comprises of 23 apartments. 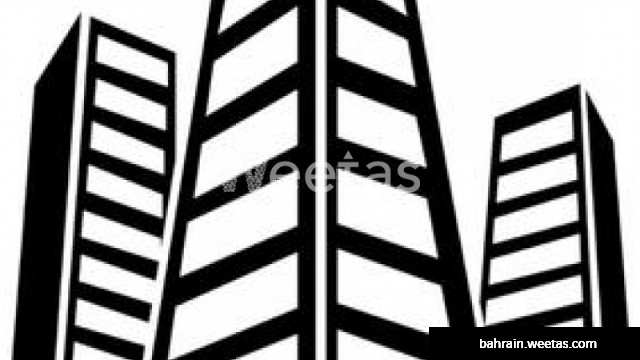 The building is for sale with Weetas Real Estate for 3,000,000 BHD.